There are logo nerds, and there are Mad Men nerds. 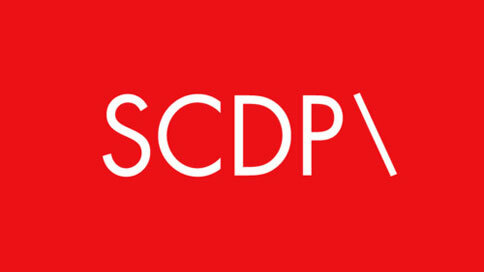 Today, they meet, disrobe, and roll around together in Mad Men logo nirvana—aka, the SCDP Logos project. Frederik Samuel, who runs the Ad Goodness blog, has fired up the Tumblr dedicated to reworking the Sterling Cooper Draper Pryce logo in the style of various actual modern-day agency logos. That's TBWA above and JWT and Crispin Porter + Bogusky below. Fun stuff. Add your own.